Almost 20 years ago, then Dunedin Bishop Len Boyle had an even trickier situation to manage in terms of Anglican episcopacy. Penny Jamieson had been selected to head the Anglican diocese of Dunedin, but Bishop Boyle turned down an invitation to her ordination in 1989. 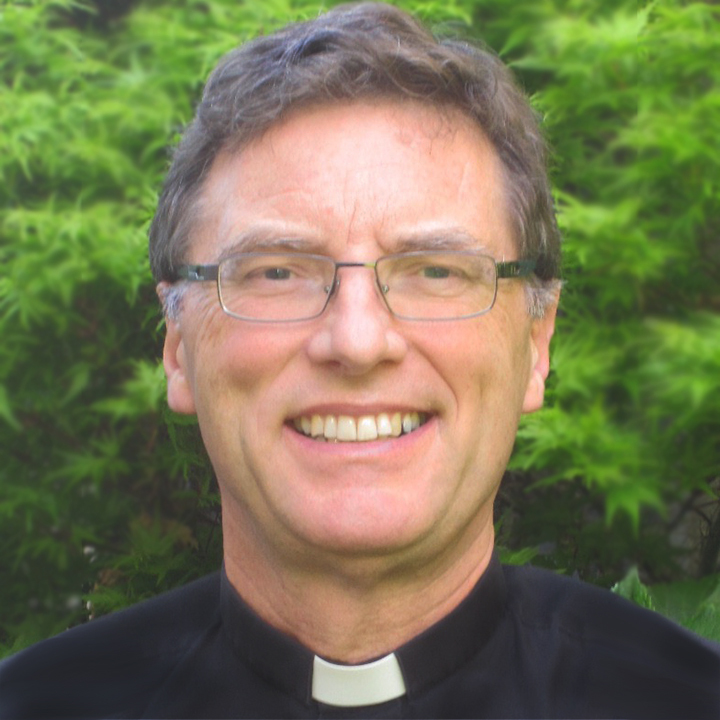 “My rationale was that I couldn’t go because I didn’t think she was being made a bishop,” Bishop Boyle, now retired, told NZ Catholic. Does this mean if a male had been ordained bishop by the Anglicans back in 1989 Bishop Boyle would have gone to the ordination? And would have thought that the Anglican male “was being made a bishop”?